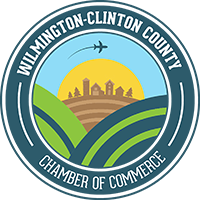 McCarty Gardens is celebrating their 20th Anniversary as a local, family-owned business this February 2016. McCarty Gardens, located at 10623 SR 22 & 3 West in Sabina, was founded on Valentine’s Day in 1996 by the McCarty and Schug families. 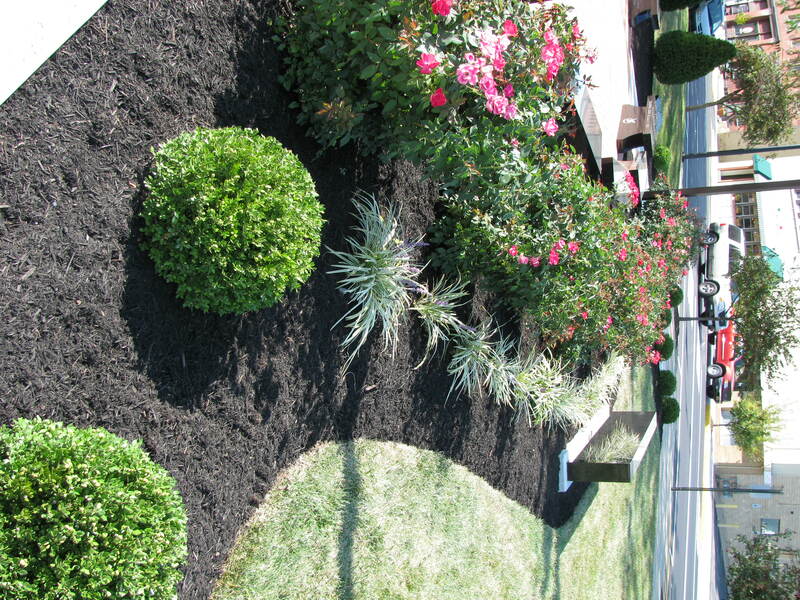 Over the past twenty years, the business has operated a full service floral department, as well as provided landscape design, installation, and maintenance services. 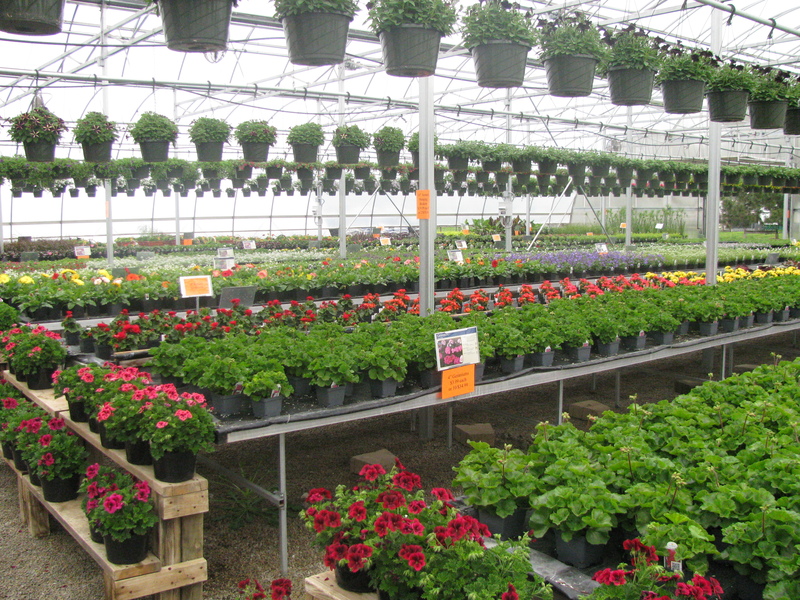 With over 15,000 sq/ft of retail greenhouses, McCarty’s Garden Center offers top quality annuals and perennials in addition to trees, shrubs, and garden plants and products. In honor of their twentieth anniversary, McCarty Gardens is offering $20 flower bouquets and 20% off floral orders over $60 (excluding tax and delivery) from February 10th to February 14th. For more information, please visit www.mccartygardens.com or call 937-584-5441.